At GreekYearbook, we use an online account management system called myGYB, which allows you to conveniently manage and design your composite from start to finish. 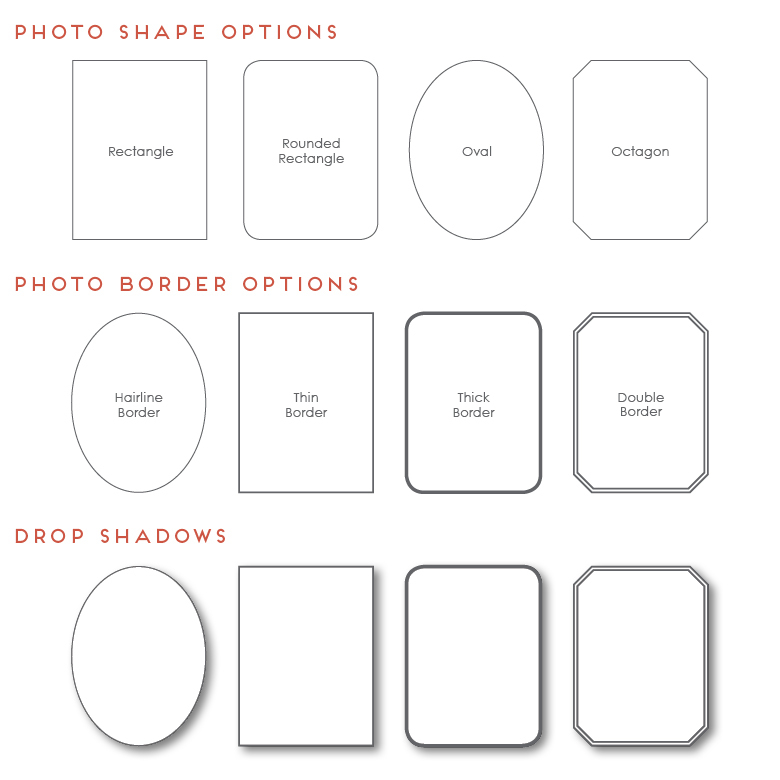 In this post, we will discuss helpful features of myGYB, as well as design tips to help you create the perfect sorority composite or fraternity composite! Why is myGYB so great? You can easily enter your Ordered List of how you want members to appear on your sorority composite or fraternity composite. If you want to make changes to your Ordered List after you’ve submitted it, all you have to do is post on the myGYB Message Board to talk with your designer and make edits. You have complete control over the design and can choose colors, borders, fonts, frames, and more all within your myGYB account. 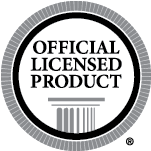 After you submit your design options, you will receive your first online proof. From there you can make design edits and view as many proofs as you need. We provide free unlimited design changes and proofs for your review. You can view your invoice and balance within your myGYB account and then conveniently make payments online! MyGYB provides all of the Composite Design Options needed to create a gorgeous custom sorority or fraternity composite. Below are some tips about key components that make up every composite. We hope that these tips will help you make decisions when designing your next composite. Choosing colors can be tricky without any guidelines or tips. We recommend that you reference previous composites or use your organization’s branding colors. Get hex color codes for your background and border colors. Enter the hex colors into myGYB to ensure the perfect color match for your sorority or fraternity composite. Also, make sure you choose contrasting colors for your background color and border color so the border stands out as a nice enhancing detail. We offer four different photo shapes for your composite: rectangle, rounded rectangle, oval, or octagon. Most sororities choose an oval shape for their composite and fraternities often choose to use a rectangle or octagon. Photo borders are nice options to contour each photo, or you can go without a border for a modern clean look. Drop Shadows are also a nice option that can add some dimension to your composite. 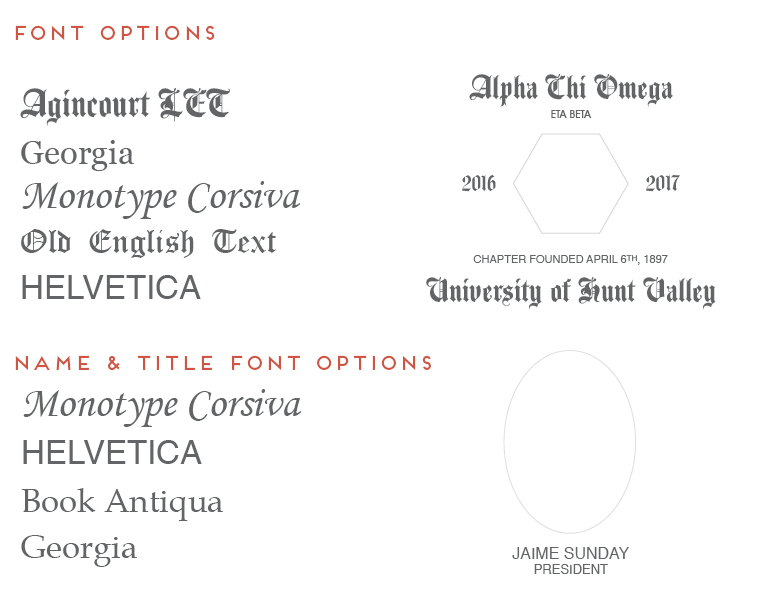 The fonts you choose for your sorority composite or fraternity composite will affect the look, feel, and readability. We recommend that you choose a more detailed and intricate font for large focal points, like your Organization Name, University, and Year. Then you can choose clean simple fonts for your chapter name, founded date, member names, and titles. It is always good to plan where your new composite will be hung and choose matting and framing accordingly. If your new composite is going to be hung next to other composites in your sorority house or fraternity house, then choose a frame to match. Also, consider the decor and style of the room where your new composite will be hung! Custom composite matting is a recommended upgrade that adds a touch of class to your composite. And we offer a wide variety of frames, from classic to contemporary, to fit the look you’re going for. With all of the design options available to you, we want you to feel confident and in control when creating your composite. And with myGYB, you can be in touch with your designer directly and get any questions answered. We are always committed to helping our customers receive gorgeous composites that represent their sorority and fraternity traditions. Hello, my name is Tyler Blitz. My friends and I are looking to make a composite, however we are not affiliated with the school’s chapter. Is there a possibility if I were to collect the photos and send them over to you guys, you would be able to simply place them in the template with all of the other amenities? Also, would I be able to get a price quote for this, given its possible. Thank you so much for your help. Hi Tyler, thank you for your comment! Our Business Development Manager will be in touch soon!